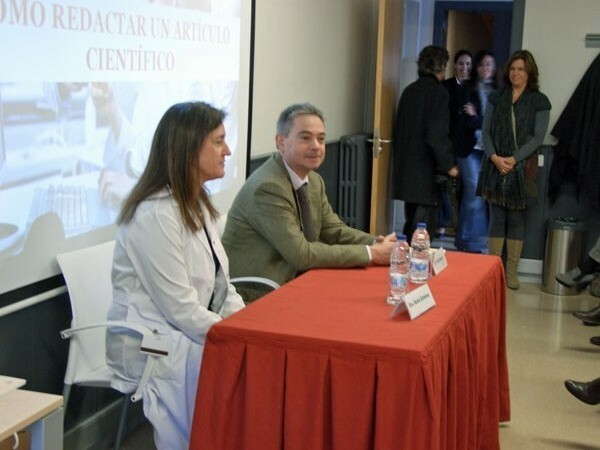 In Valencia, Spain, in January 2004 the Esteve foundation launched its first training seminar on How to write a scientific article, aimed at providing basic skills and techniques to publish in scientific journals. 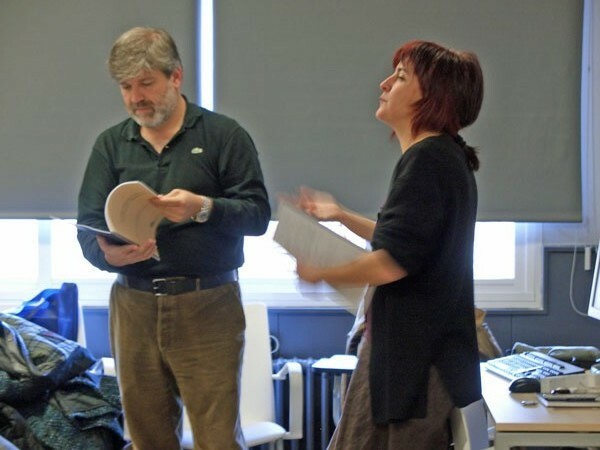 In Terrassa only seven years later, on the 17th and 18th November 2010, the Foundation organized the 20th edition of these courses, making it one of the organization’s most successful training initiatives. 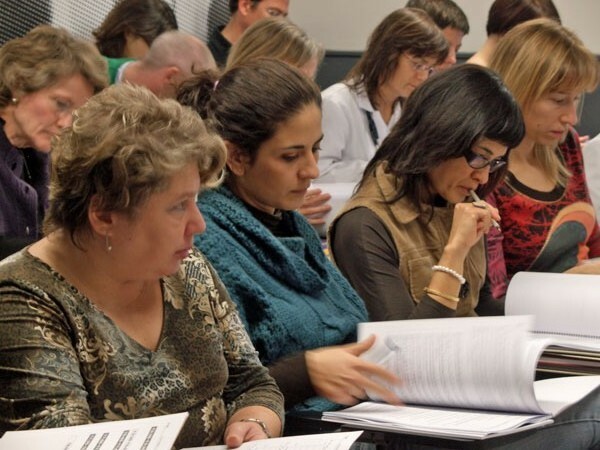 Throughout the twenty editions, these training seminars have covered much of Spain, from Bilbao to Las Palmas de Gran Canaria, including Barcelona, Madrid, Malaga and Palma de Mallorca, among other cities. 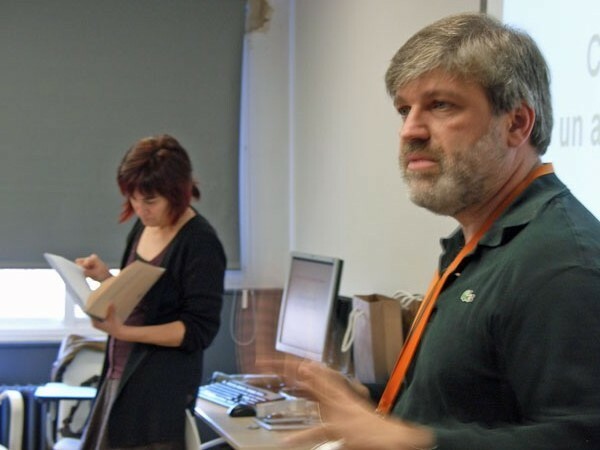 Heading all the seminars has been the tandem of trainers made up of Esteve Fernandez, director of the Tobacco Control Unit of the Catalan Institute of Oncology, and Ana Maria Garcia, director of Archivos de Prevención de Riesgos Laborales. 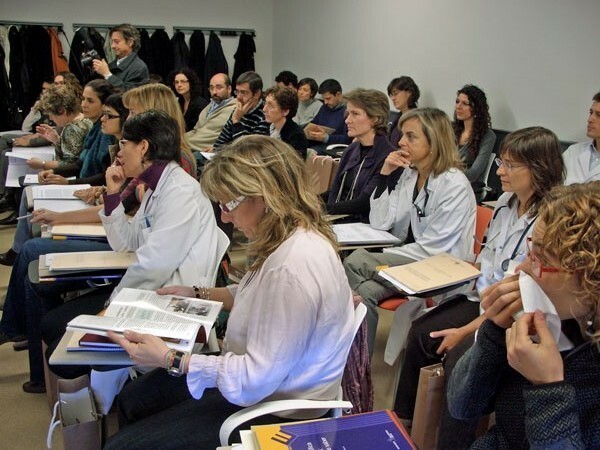 Closely linked to the biomedical publishing world, both trainers aim to condense into two days of work most of the requirements to ensure sucessful publication of scientific data. 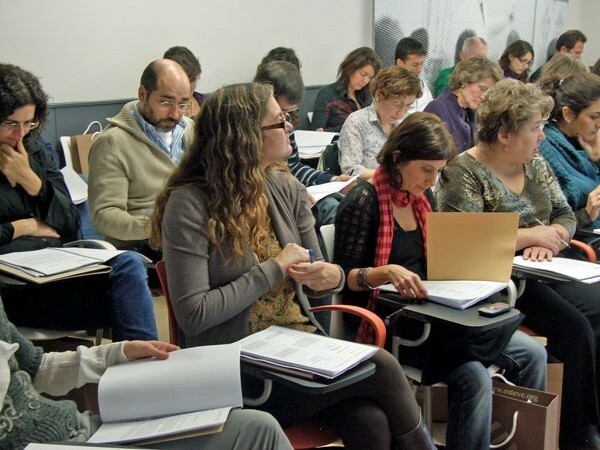 The 32 participants in the course learn how to use a good style, choose the most appropriate journal, understand the formalities necessary to conform to editorial requirements and clearly differentiate the different parts of an article, among other aspects of writing a scientific article. 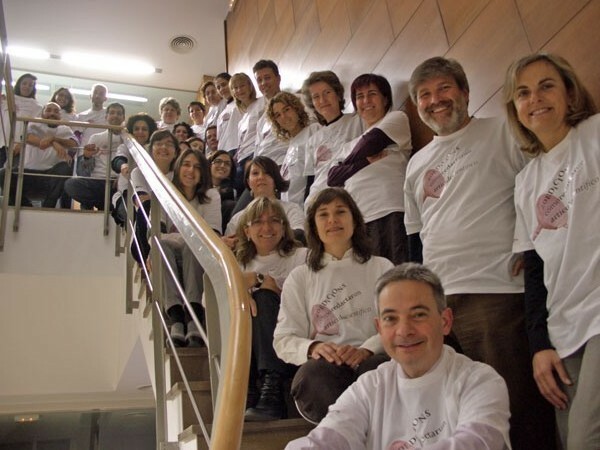 To celebrate the 20 courses of How to write a scientific article, we designed a special shirt showing one of the most emblematic symbols of the training seminar, the funnel. 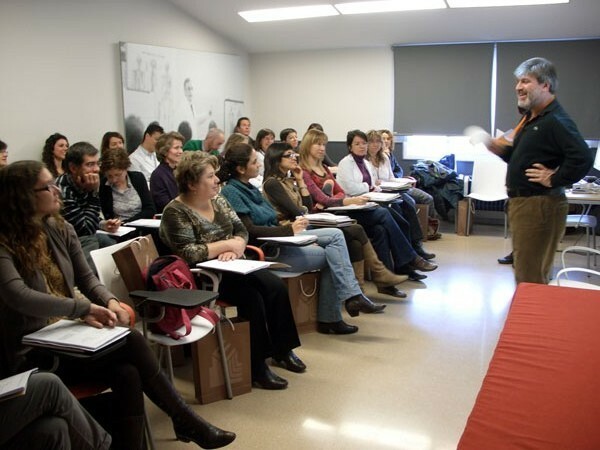 This very special edition of the course was possible thanks to the collaboration of the Fundació Docència i Recerca Mútua Terrassa and Dr. Núria Giménez.